The Fritz Hansen Sammen™ Chair is instantly likable because of its honest, modern and simple design – a comfortable seat that makes you feel relaxed and free to share your thoughts with everyone around the dinner table. The warm look of the wooden legs and the soft, padded shell that embraces you makes Sammen™ a perfect choice for making your dining room feel like your living room. Fully upholstered in a choice of 2 unique Designer Selections. 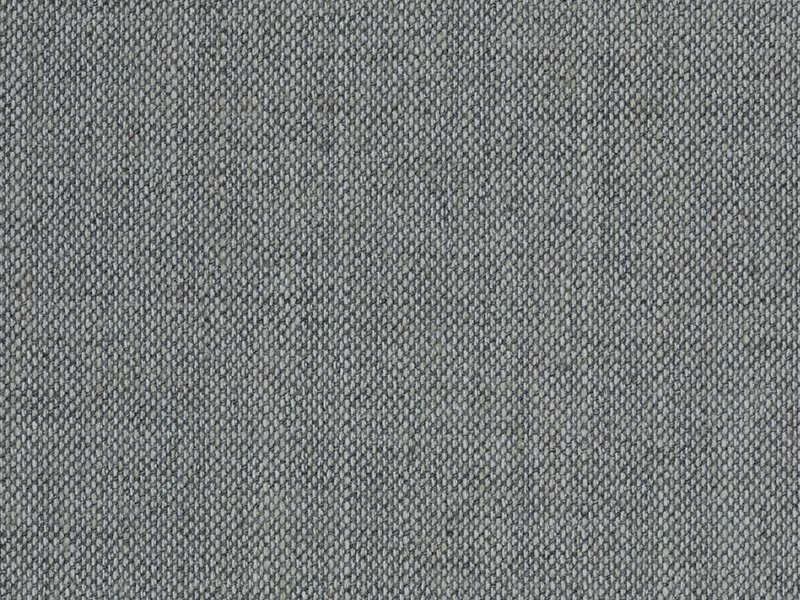 Grey (Kvadrat Sunniva 2 fabric) or Yellow (Kvadrat Hallingdal 65 fabric). The base consist of 4 legs in natural oak veneer.